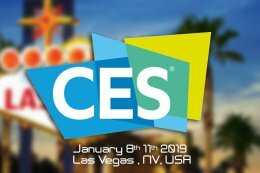 The Consumer Electronics Show (CES) in Las Vegas is the biggest tech show in the world. The show opened to the public from Tuesday January 8 and closed on Friday January 11. The Republic of Gamers brand is today known for its exceptional quality of accessories dedicated to Gamers. 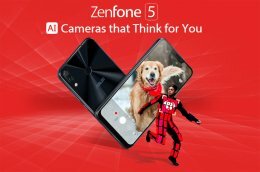 Asus ZenFone 5 has IPhone X looks, but not its price !